BLIND Paralympian Tim Reddish can see again – after he was fited with a pair of BIONIC EYES. 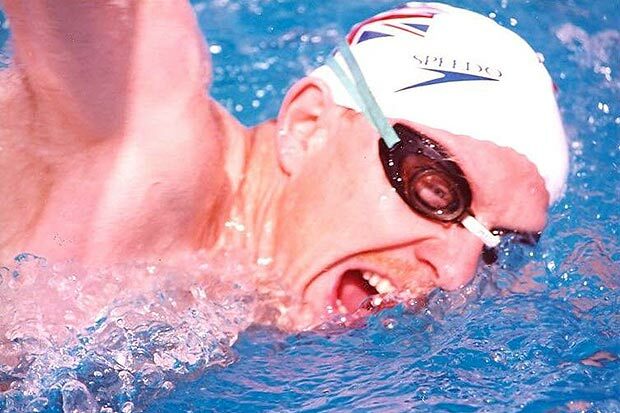 A degenerative eye disease robbed Tim of his sight 17 years ago but he went on to scoop bronze and silver medals at the Paralympic Games in Barcelona, Atlanta and Sydney. 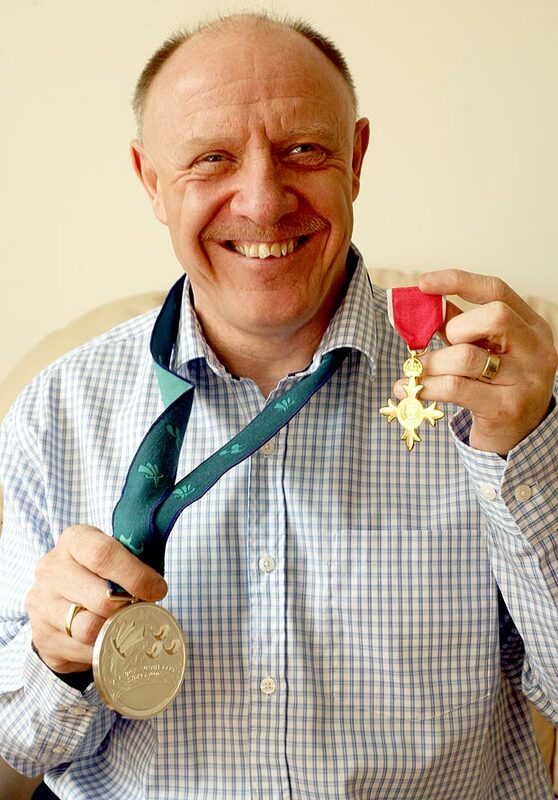 His condition meant the 55-year-old had never seen his medal haul – until he underwent a revolutionary medical trial last October. During a gruelling 10-hour operation at the John Radcliffe Hospital in Oxford, part of his skull was removed and a microchip was connected by wire to a unit just behind his ear. When light enters the eye and reaches the chip, it stimulates the pixels which sends electronic signals to the optic nerve and then to the brain. Tim describes how when the chip was turned on the change was "instant" as light flooded into his eyes. He said: "It was as if a match had been lit in a dark room – it was unbelievable." Tim can now see his medals – as well as his wife of 35 years, Val, 55 and his two grown-up sons Paul, 31, and Chris, 30. The dad-of-two from Nottingham, said: “I would say the implant is changing my life. "Some of the cells around my retina were damaged when the implant was fitted but as they begin to heal, I hope I will be able to see more. "To be able to even see the vaguest of blurry outlines of the medals I won is a terrific achievement and means a lot to me."